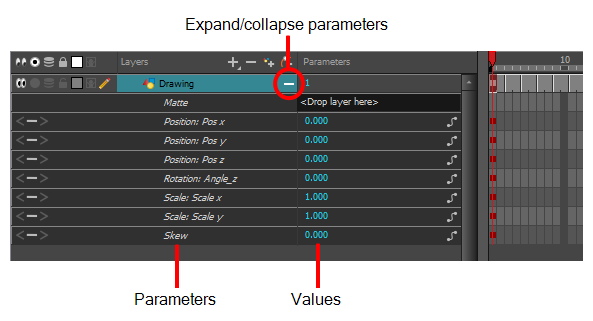 If you do not want to animate a drawing layer, you can turn off its animation parameter. To do so, simply select the layer and in the Layer Properties view, deselect the Animate Using Animation Tools option on the Controls tab. If your layer was already animated, then your keyframes will appear dimmed so you can easily identify them as ones that cannot be modified. 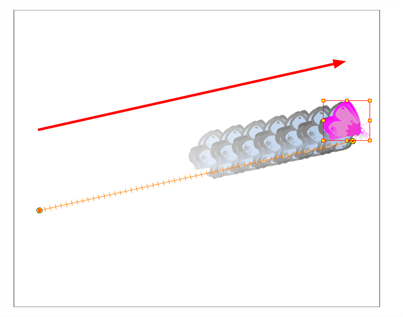 To modify keyframes, select the Animate Using Animation Tools options.